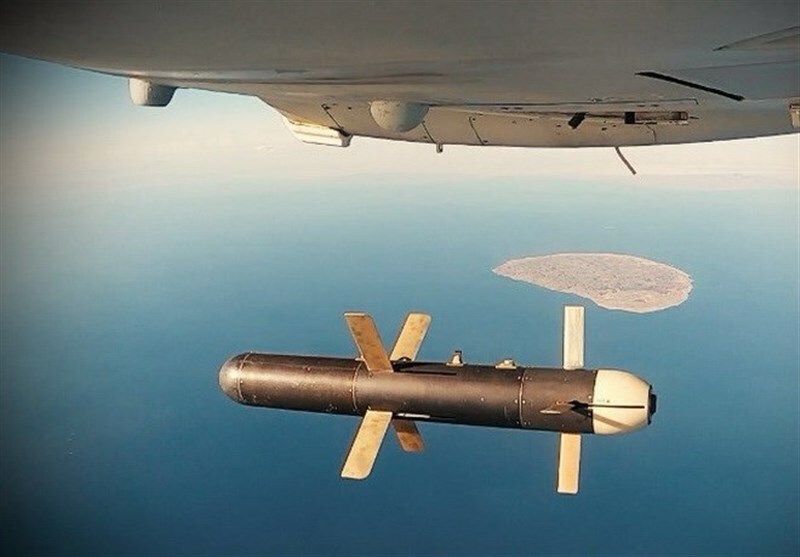 TEHRAN (Tasnim) – Squadrons of unmanned aerial vehicles flown by the Islamic Revolution Guards Corps attended a large-scale war game over the Persian Gulf on Thursday to practice an assault operation. 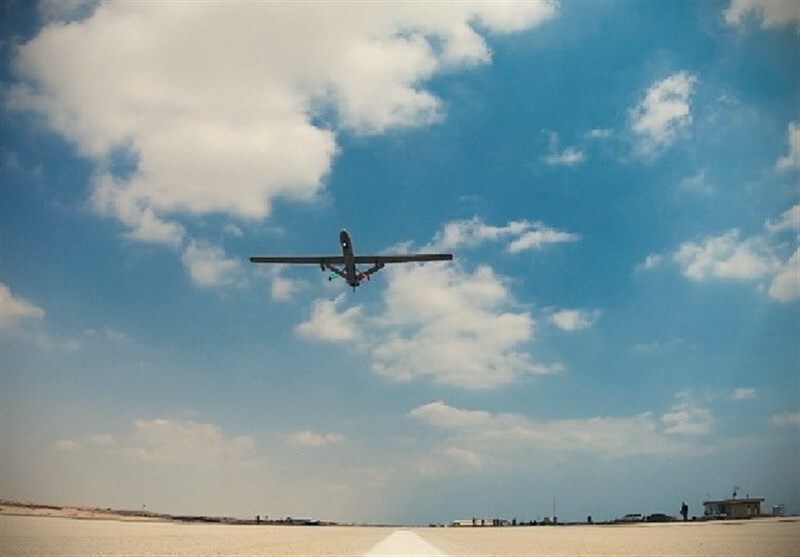 In the combat and assault drill, codenamed 'Ela Beit ul-Muqaddas-1' (Towards al-Quds), the IRGC Aerospace Force flew tens of military drones toward a target on a tiny island in the Persian Gulf. 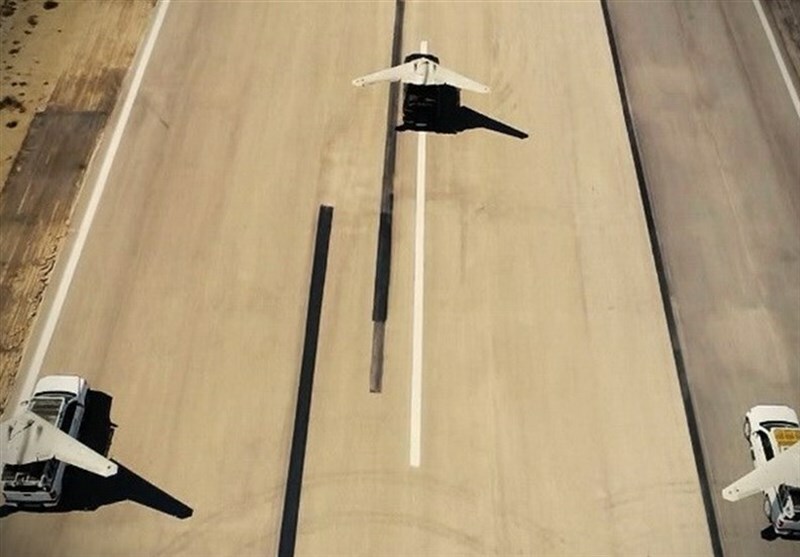 The strike aircraft, including 50 Iranian versions of the US RQ-170 Sentinel stealth drones, took off from bases as far as a thousand kilometers away from the operation zone to bomb the target. During the war game, attended by IRGC Lieutenant Commander Brigadier General Hossein Salami and Aerospace Force Brigadier General Amir Ali Hajizadeh, the 50 Iranian RQ-170 drones and a number of other combat and assault pilotless planes raided a spot on Bani Farur Island in Iran’s territorial waters in the Persian Gulf. All the aircraft in the war game successfully bombed the target at the same time. In comments on the sidelines of the drill, Commander of the Khatam al-Anbia Headquarters Major General Gholam Ali Rashid said the large-scale war game with such a high number of homegrown drones, some of which have reached the target zone from far distances for a precise air raid, should humiliate the US. 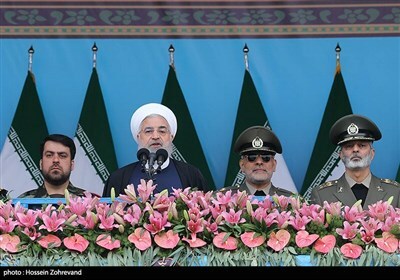 In separate remarks, Brigadier General Hajizadeh said the presence of squadrons of drones in the airspace of a small area heralds the rise of new air power in Iran. 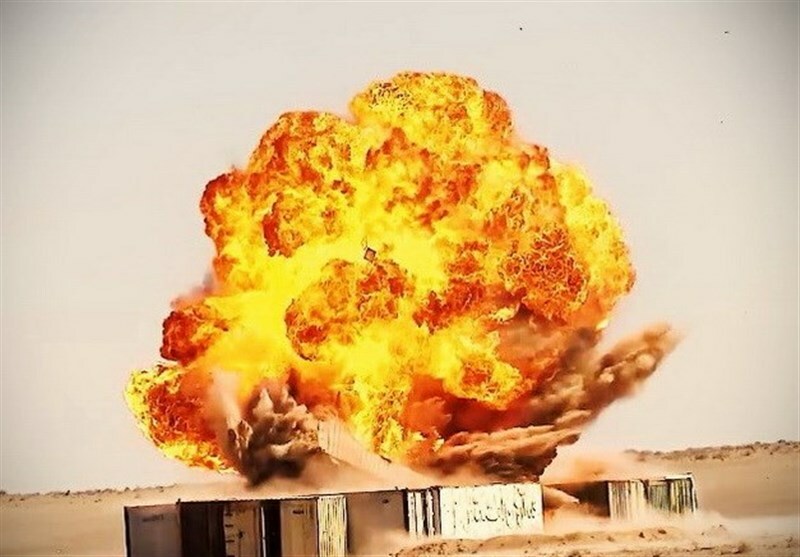 He said the drones, belonging to the IRGC units in the provinces of Khuzestan, Bushehr, Fars and Hormozgan, launched the simultaneous air raid on the target on the Bani Farur Island. 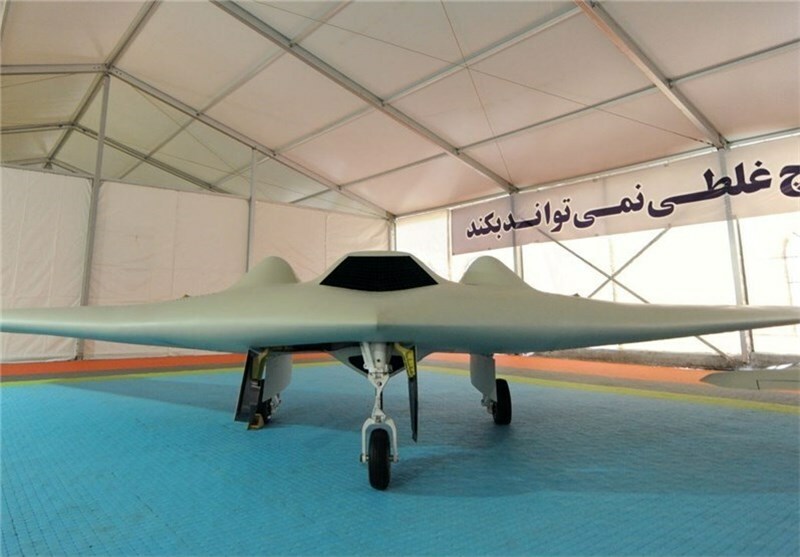 The IRGC also employed a number of drones similar to the American MQ-1 Predator, the general noted, describing such a breakthrough as a slap in the face of the US and a reminder that the huge US military spending in the region produces such results. In December, the IRGC Ground Force launched massive military drills in southern parts of Iran. Back in February last year, Leader of the Islamic Revolution Ayatollah Seyed Ali Khamenei called for efforts to maintain and boost Iran’s defense capabilities, hitting back at the enemies for disputing the country’s missile program. “Without a moment of hesitation, the country must move to acquire whatever is necessary for defense, even if the whole world is opposed to it,” Ayatollah Khamenei said on February 18, 2018.